Energetic, emotional grit & stress of daily life can clog your meridians like a hairball clogs the bathroom sink. You can prevent an overflow of backed up energy from becoming physical discomfort by booking a monthly Jin Shin Jyutsu® treatment with Gina. Invest in your health! Keep in mind, Jin Shin Jyutsu® is NEVER intended to replace medical care. 1 hr Breath Again Massage $75 / 1 hr – The first 1/2 hour ends with an aromatherapy Sugar Scrub at the back after your detailed back massage to help the ribs expand more freely to breath easier. Your choice of aromatherapy to help open your sinuses during back massage. Escape sinus pressure. Second 1/2 hour focusing on the face with an acupressure face lift that also includes hand massage. 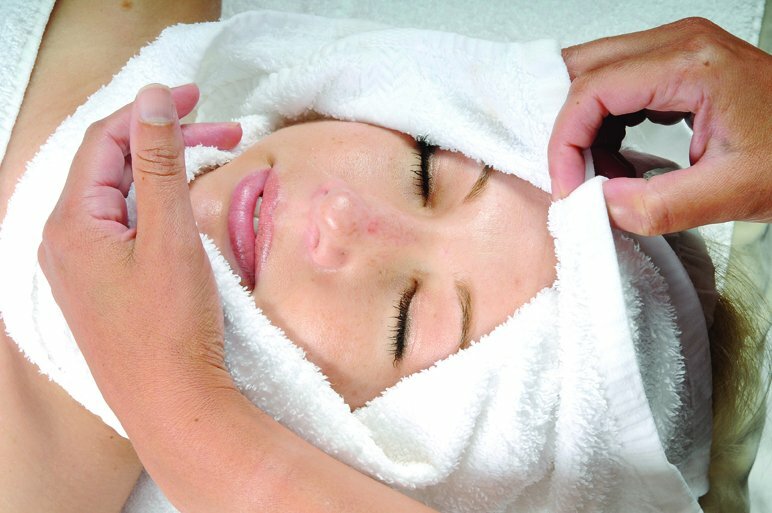 This treatment clears sinuses & relaxes the neck. when booked during a facial visit. You deserve a “daycation” with Gina’s magic hands! No discounts apply to Raindrop Therapy. projects to encourage wellness in your lives. This birthday special gives you one 90 minute visit. Birthday special must be booked within the month of your birthday. Photo ID required to verify your birthday upon arrival for your appointment. Ask for this special when making your appointment. Call 812-858-1147. Sorry, no gift certificates available for this special. .